Our shutter techs are designated to different areas, by providing your address, it helps us to help you if we know which shutter tech to assign to contact you. Your address is not shared, distributed or sold, it is solely used for the purpose of assigning a sales rep to contact you. Window shutters are all about aesthetics, convenience and functionality. Every house has a different need when it comes to house shutters. Some opt for privacy while others do like the option of some variable view and light. Whatever be your choice, Indian River Shutter has a varied range of the type and material of shutters to suit all your requirements of insulation and money to maximize the potential of your house. We also specialize in unique shaped window shutters to fit any shape like circles, arches, sunbursts, octagons etc. Our shutters are also made to be storm proof. For any homeowner, one of the primary responsibilities when it comes to investing in home shutters is to hire only the best company. 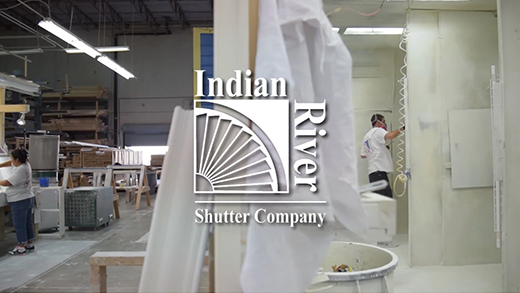 Indian River Shutter has been manufacturing shutters throughout Florida like Fort Pierce, Port St. Lucie and Vero Beach. There is a lot of work ahead when you decide to go for shutters. 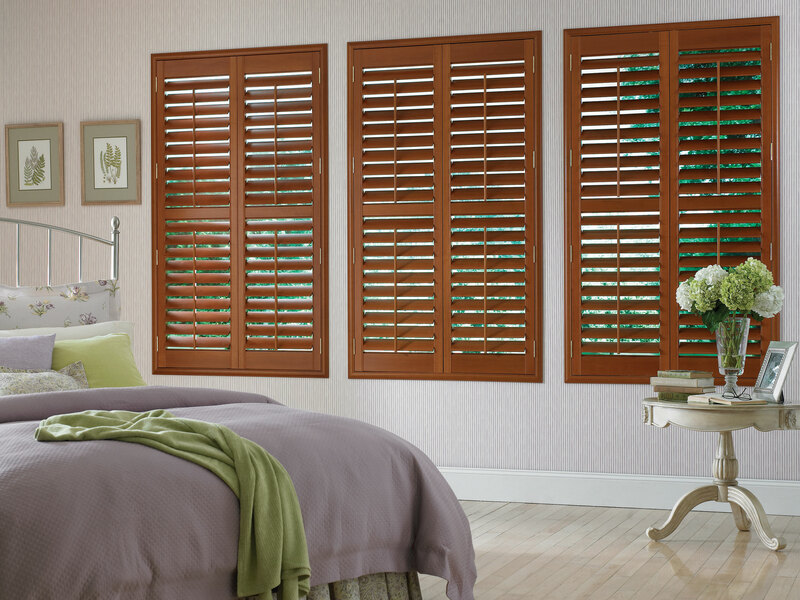 The shutters come in a wide variety of materials, colors, sizes and shapes. We help you with settling to the one that best suits your style and needs. With over 30 years of experience for catering to all window treatments, we carry a large selection of wood shutters, poly shutters, custom shutters, aluminium shutters and motorized shutters. 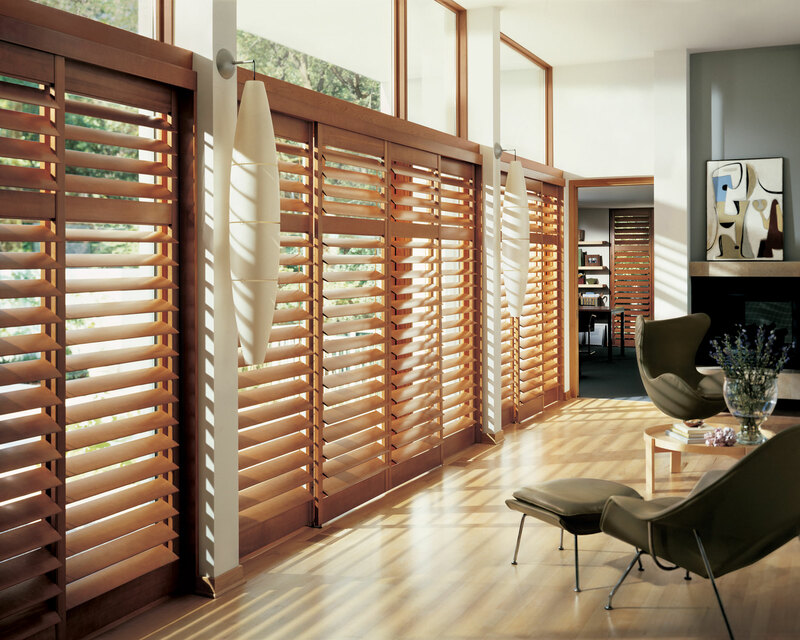 Regardless of which shutter you choose, our window shutters will be a great addition to your Florida home. Over the years we have managed to maintain an impeccable relationship with our customers by manufacturing shutters in Florida. Our designs are both functional and appealing. 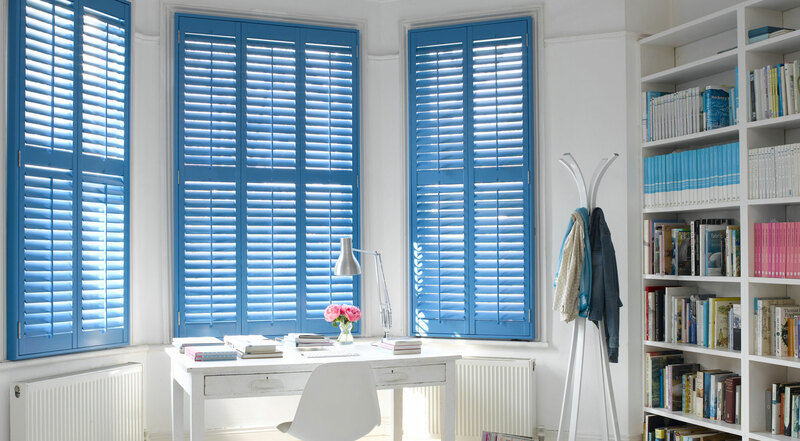 We provide quality window shutters on which you can be sure to count on for a long time. For more than 30 years our team of expert shutter professionals has been helping the locals of Fort Pierce, Port St. Lucie and Vero Beach to find the perfect House Shutters and Window Coverings. Give us a call today and get in touch with us if you are ready to see how quality shutters can make a difference. We are more than happy to assist you when it comes to anything related to shutters. "I took these photos of the special magnet shutter panels covering the air conditioner in the master closet at Edmonds. It looks amazing - Thanks to whoever worked out the details and to Jason for the measure and Ryan for the installation. It really is awesome"
"Yay! So excited to finish my shutters! Everyone who sees them says how beautiful they look! I absolutely love my shutters! I am sending out the contract and check today in the mail so it should arrive within the next couple of days! See you soon!" "Just wanted to say thank you for our beautiful shutters. We cannot be more thrilled with your product. The entire process from the first measurement appointment through the installation was done in the most professional manner. Please keep our color selections on file, because I’m certain we will be ordering additional shutters. Many thanks to everyone involved with our initial order." Executive Director, Dunklin Memorial Church, Inc.
"From the start, we were very impressed with the professionalism and attention to detail that Jason emulated. He was very thorough and did a terrific job explaining the process and answering any questions we had. The shutters look amazing. We knew there would be a big change, but we have no idea that is would transform our tabernacle the way it has. Your installation crew impressed as well. They handled their business quickly and had them installed in one morning. They were hard-working and presented themselves in a skillful manner." "Jason came by today to install the the last of the shutters in his usual efficient manner. We are very happy with the finished job. Please use us as a positive reference whenever you wish. We’d be glad to recommend you and the whole Plantation Shutters family." "How refreshing, in an area known for shady contractors and lousy customer service, that it is still possible to find a company with exemplary service and real people answering the phone! We purchased our plantation shutters from you folks back in 2010 and are very happy with them... Sam was so helpful and went above and beyond to get us the replacement parts we needed. Many thanks to her and to Indian River Shutter Company for your service and support." "I just wanted to write and let you know how pleased we are with our new shutters! When we moved into this home, most of the windows had plantation shutters, but in three rooms there were blinds. Having young grandchildren, we knew that we were going to need to replace them. At first, I tried to call the company that had put shutters in our old home in West Palm Beach, but found that they must have gone out of business. Our daughter and son in law had used Indian River for their entire home and they highly recommended your company. When Linda came out to our house to measure we were very impressed with her knowledge and expertise. On Monday when the young man (I am so sorry that I didn’t get his name) came to remove the old blinds and install the new shutters, we were so pleased. Not only did he get right to business (and they are beautifully installed) but he took the time to make sure that everything was perfectly neat. I really appreciated that. In this day when products are not well constructed and installations are often haphazard, we can’t tell you how impressed we are with this project. Thank you!!" "I had shutters installed in my home on Aug 19th. I wanted to let you know I love, love, love them! Everyone who sees them is impressed with the way they were installed and how they look. I feel they set off the rooms beautifully! I was amazed how well they fit when they were installed. And the two installers were the best! Fast, courteous and so knowledgeable! They made sure they cleaned up after the job and that I was fully satisfied. They also went over the care and cleaning of the shutters before they left. I am a very satisfied customer." Call (888) 354-2342 for a Free Design and Consultation!